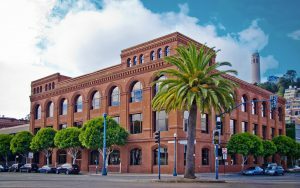 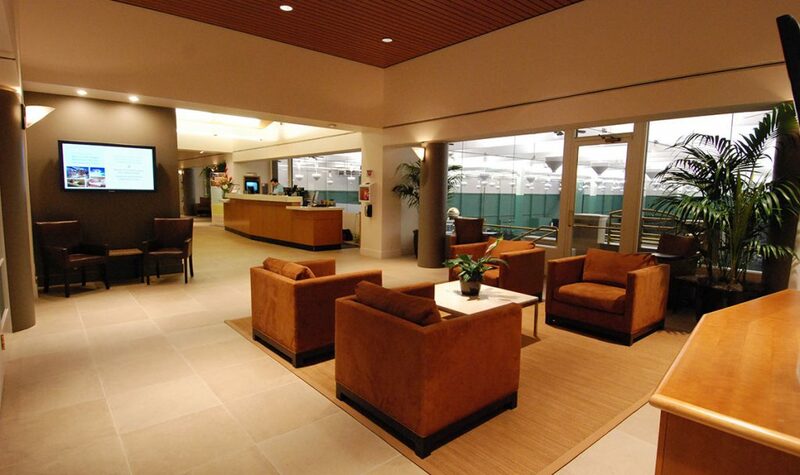 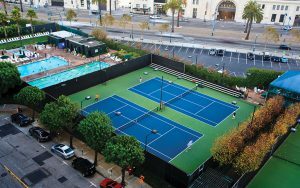 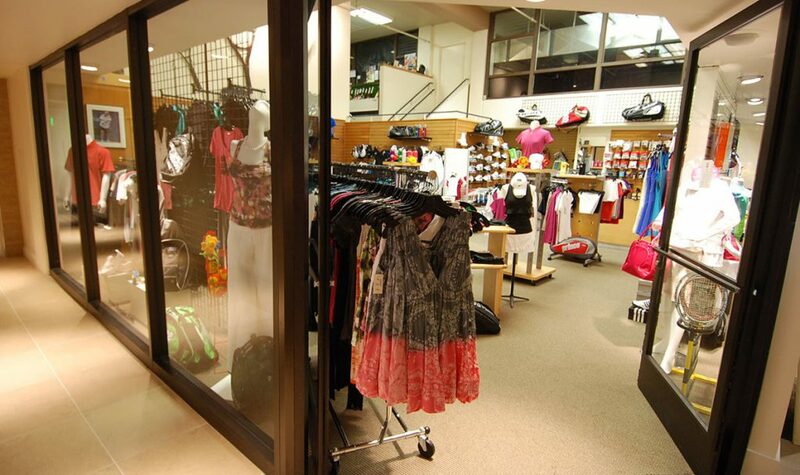 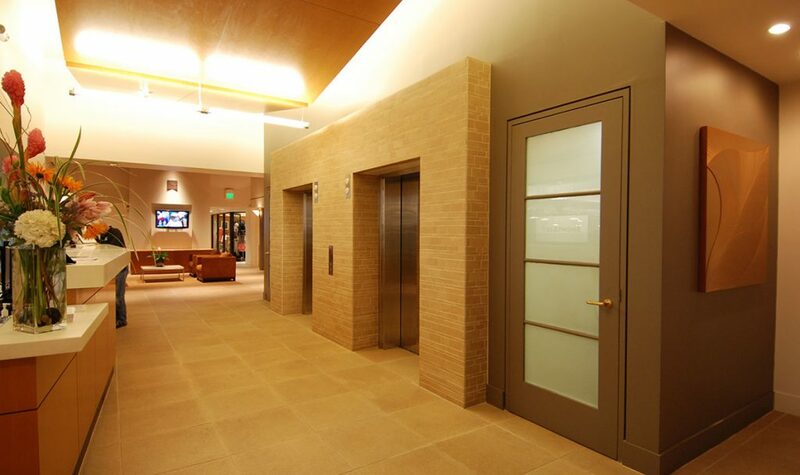 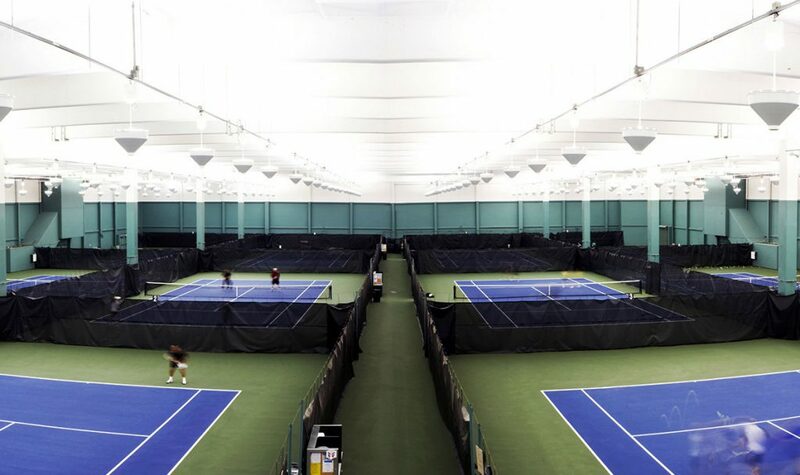 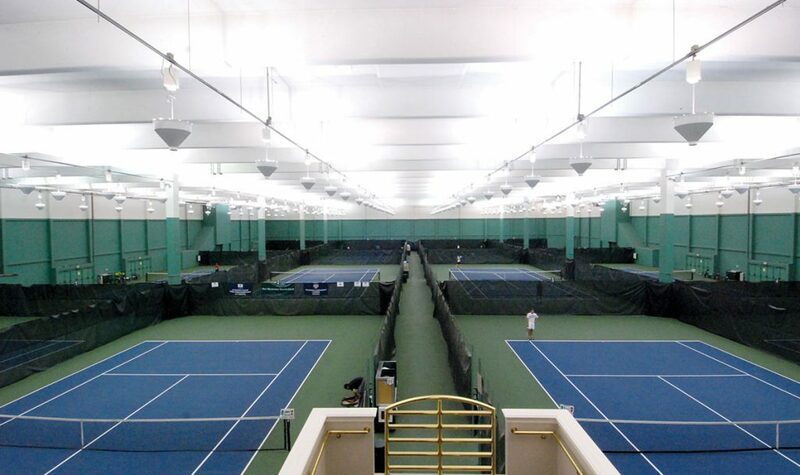 Bay Club SF Tennis is the city’s leading tennis facility with 12 indoor, climate-controlled courts, 12 rooftop, outdoor courts, tennis programs for all ages and abilities, and a fitness space. 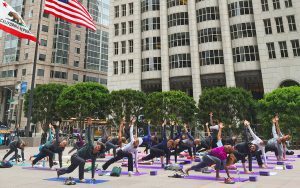 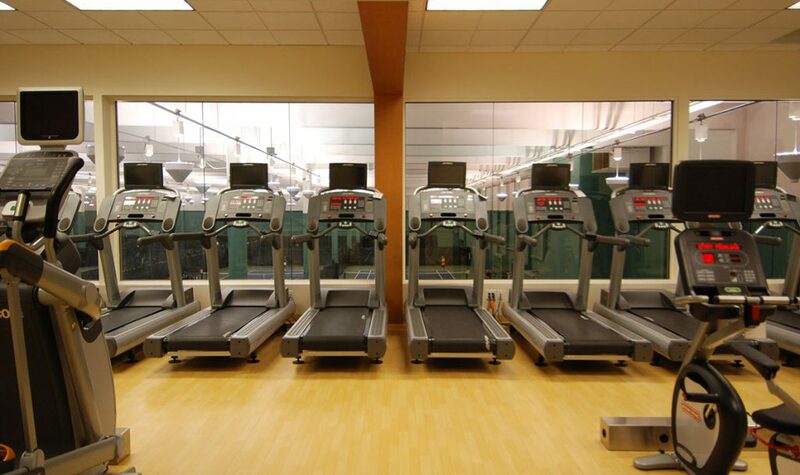 Train with first-class pros and enjoy our quality fitness equipment and group exercise classes. 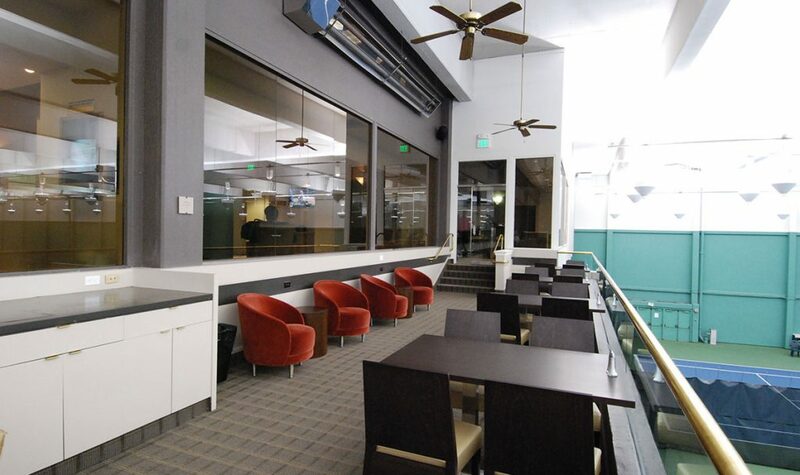 Wind down after your workout at Match Point Cafe with a fresh, healthy snack or cocktail. 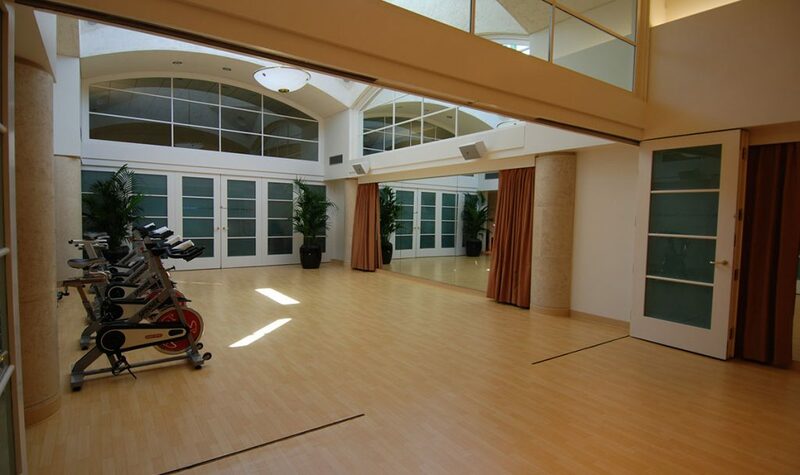 Whatever you need to live life to the happiest—it’s all at the Bay Club.